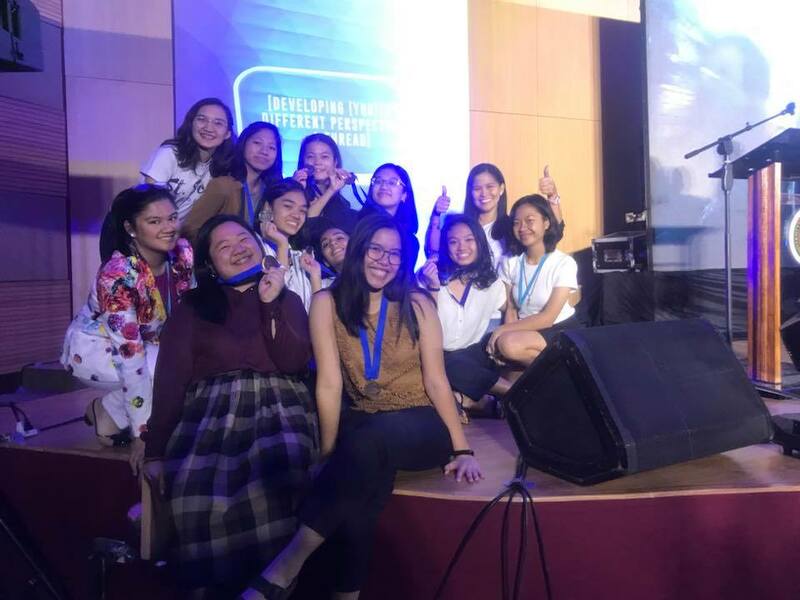 CONGRATULATIONS our dear Scholasticans and Coaches–Ms. 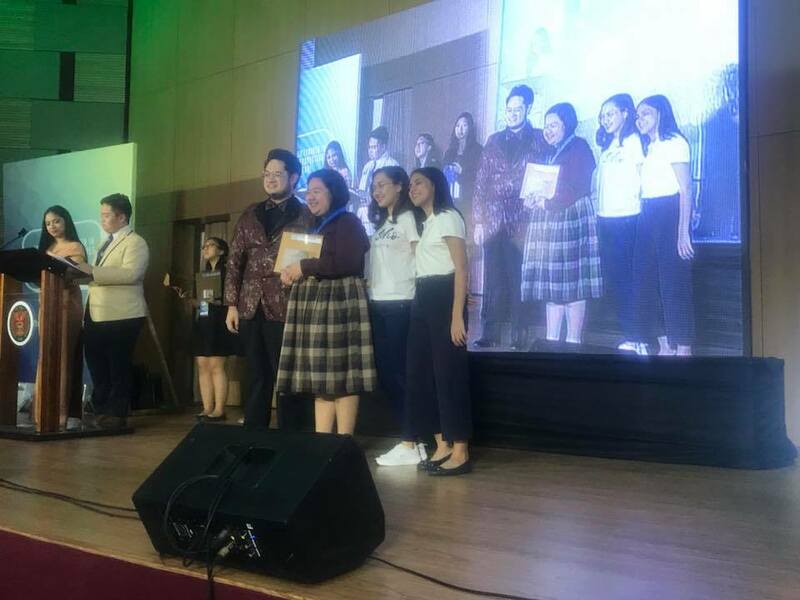 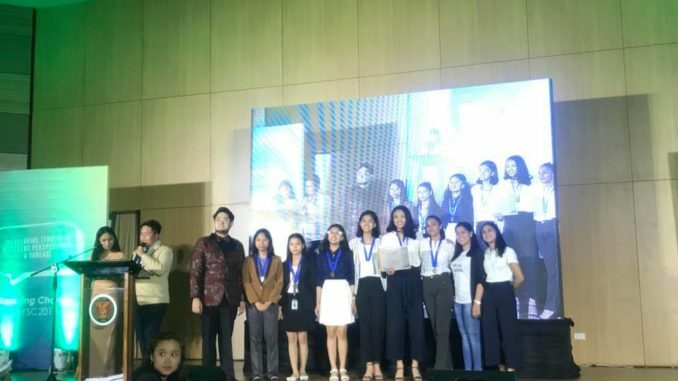 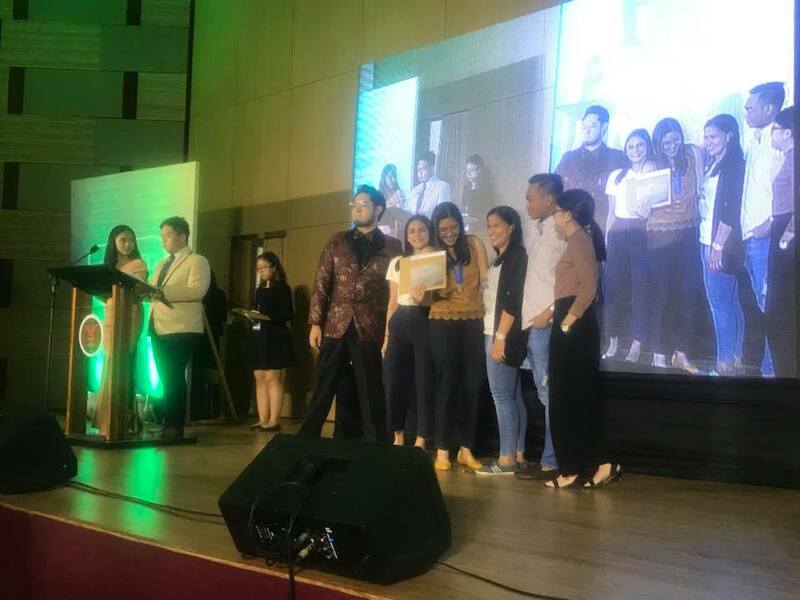 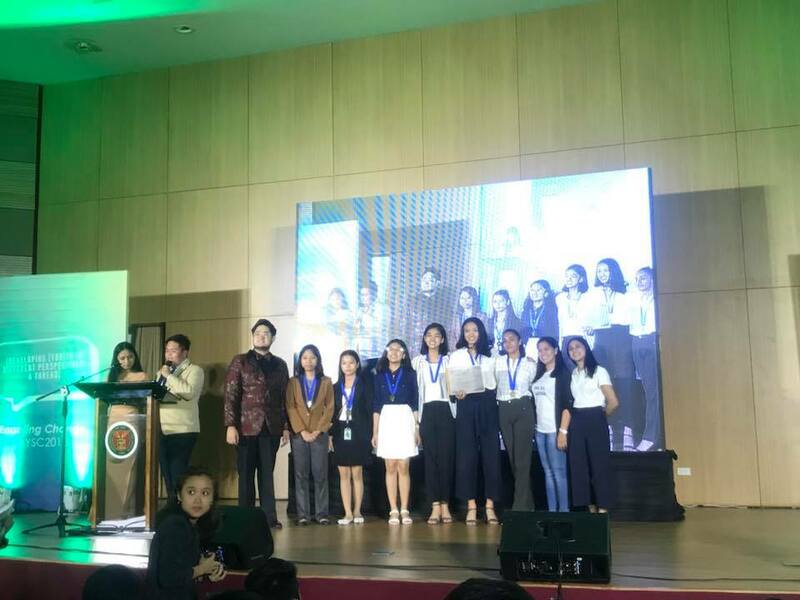 Anne Fajardo and Ms. Meyn Doroin for winning in the recently concluded UP Diliman Speech Communication Association’s YOUTH SPEECH CONGRESS 2018! 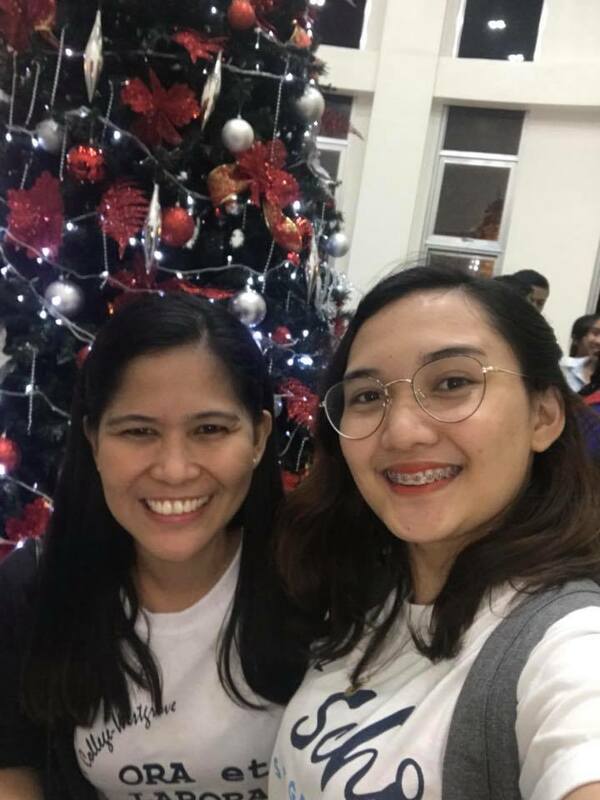 November 17, 2018, UP Diliman, Q.C.